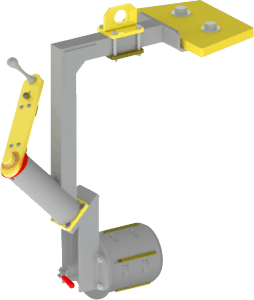 The AirLift makes it possible to float the load, making it virtually weightless mimicking an air balancer but offers the rigidity of a manipulator. 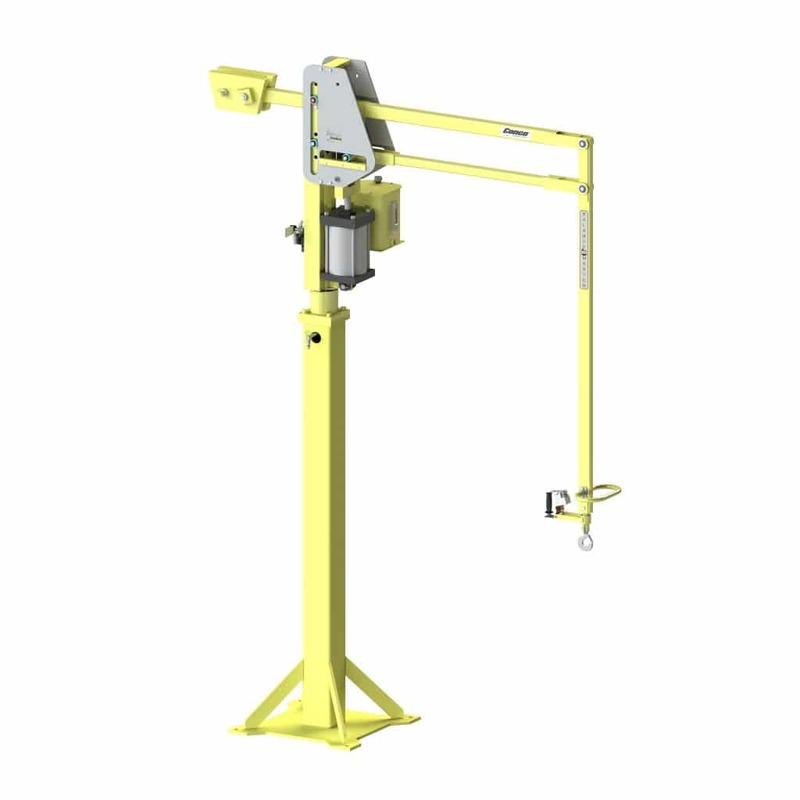 If you're planning on ordering an AirLift with one of the products in our Articulated Jib Arm line, be sure to look at our compatibility chart here. 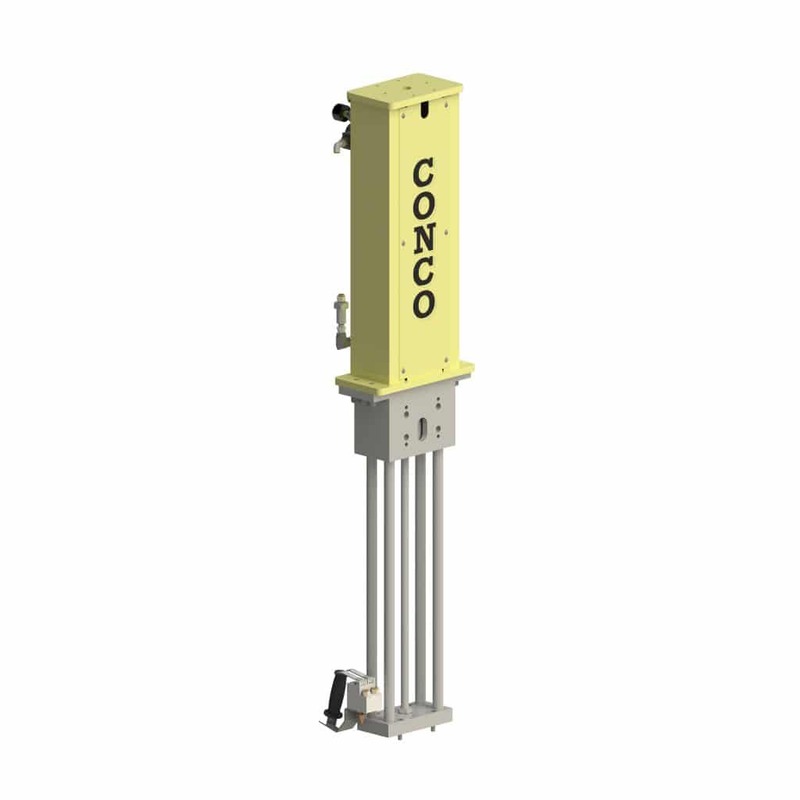 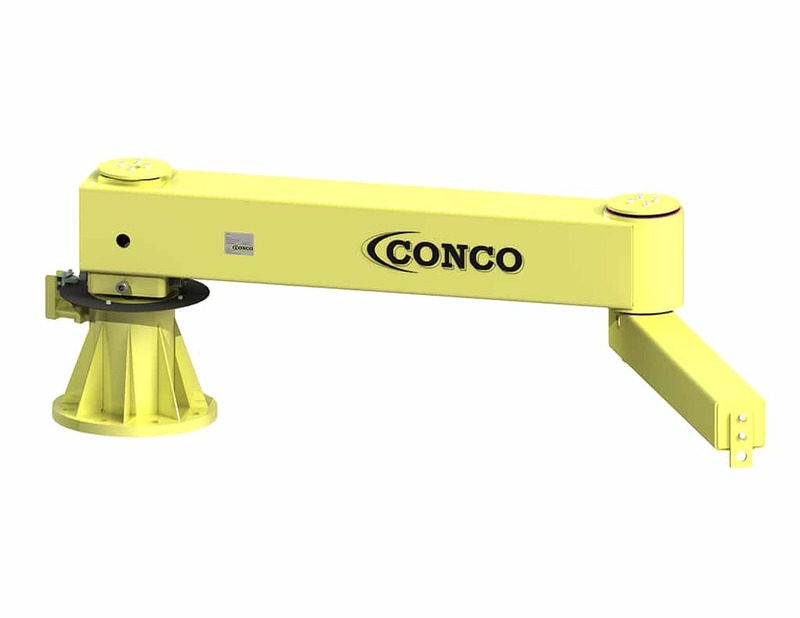 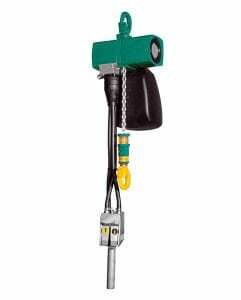 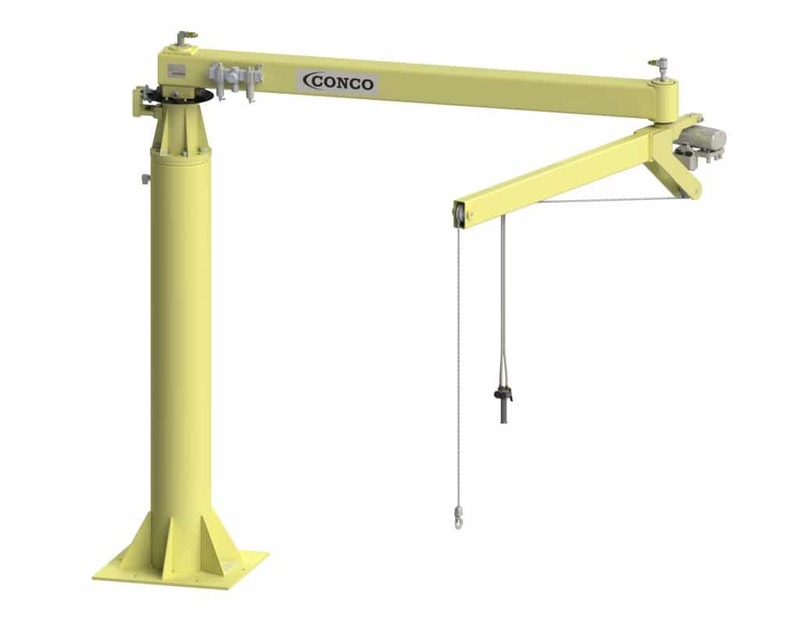 The Conco® EzLift lift assist is a cost-effective in-line lifting device. 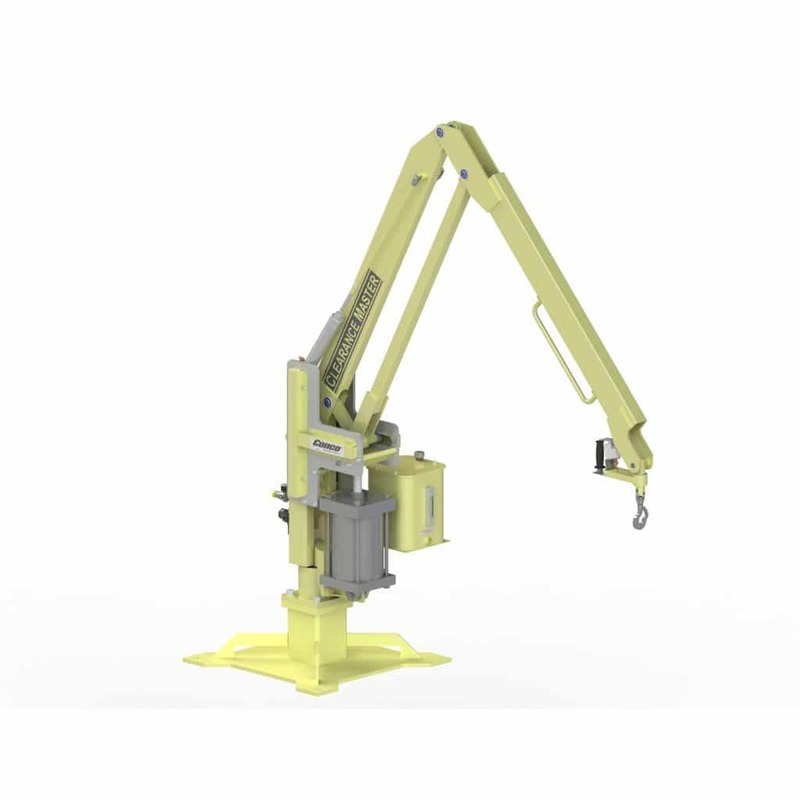 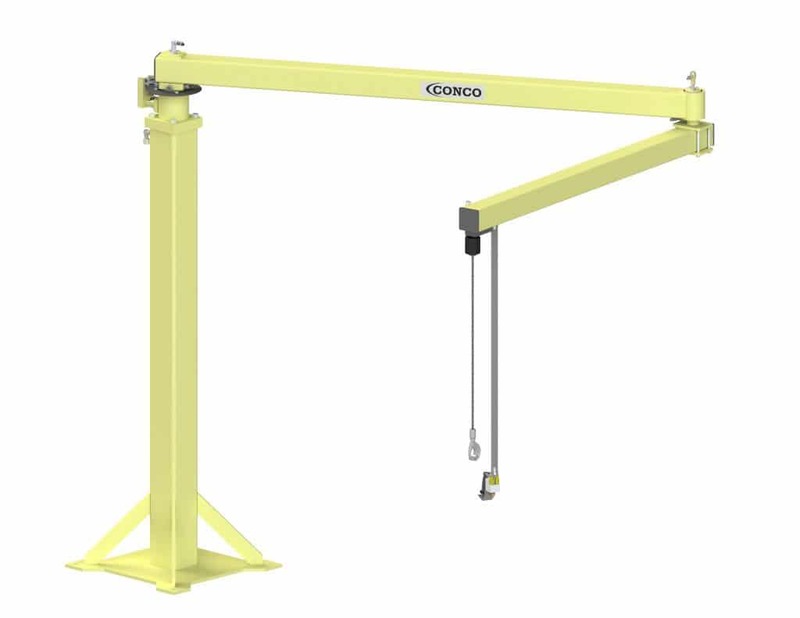 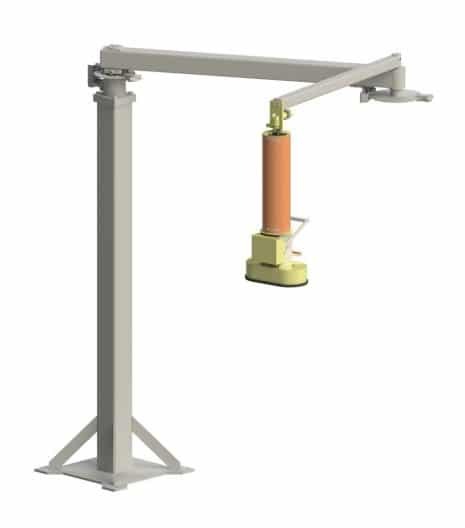 This lift assist has up to 750 pounds of lift capacity and excels in assembly line handling and reach-in applications when combined with an overhead XY rail system or a Conco® Articulated Jib Arm. 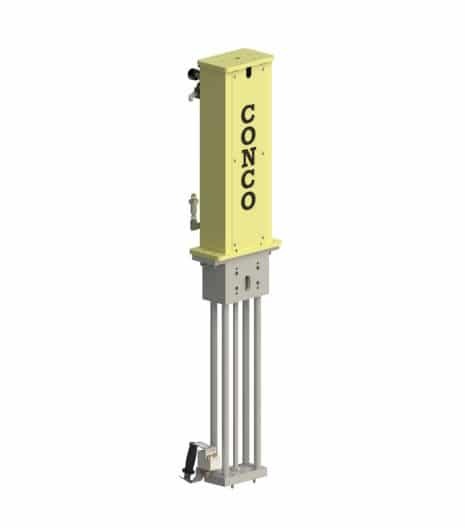 The Conco® VacUp® is a vacuum lifter powered by an air blower. 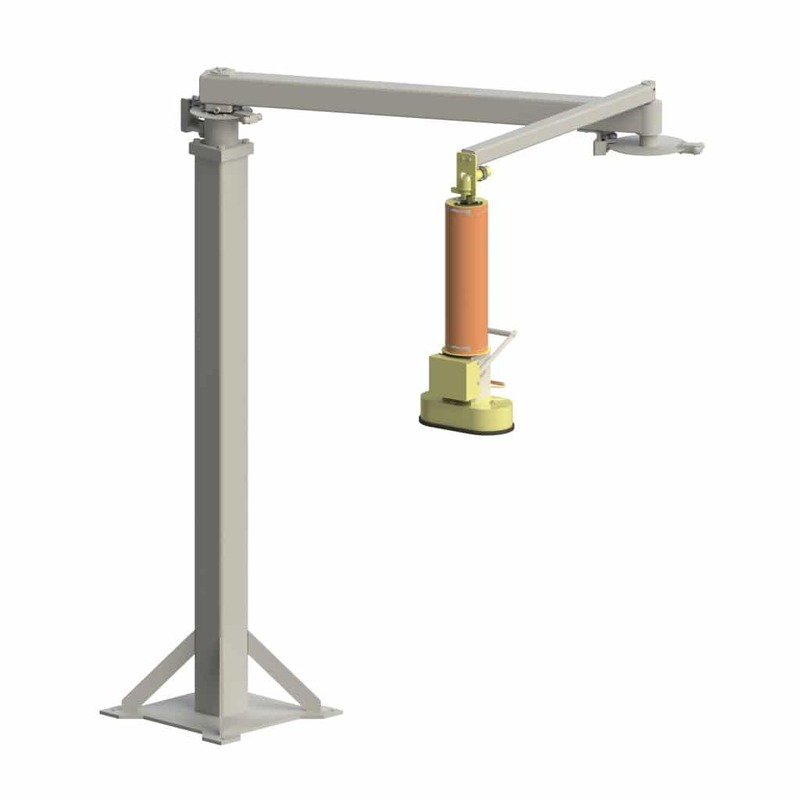 It is ideal for lifting bags and boxes, both porous and nonporous.